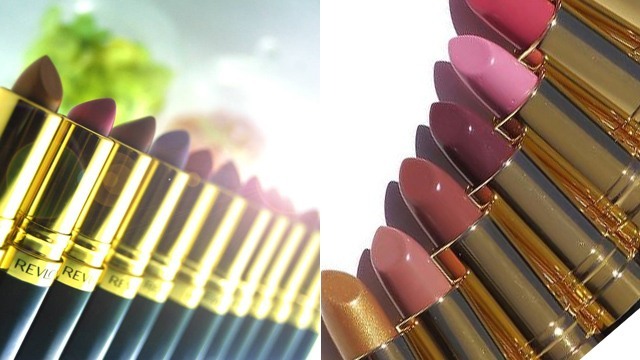 We're in love with all 12 shades! (SPOT.ph) Lipstick junkies, brace yourselves (and your wallets) because you're going to want to add all of these brand-new tubes to your makeup arsenal. 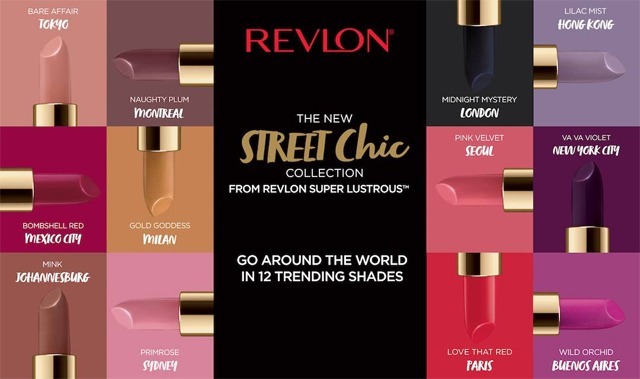 Revlon just released their brand-new Street Chic Collection and it's going to take you around the world in just one swipe! The collection features 12 gorgeous shades of Revlon's best-selling Super Lustrous lipstick line. 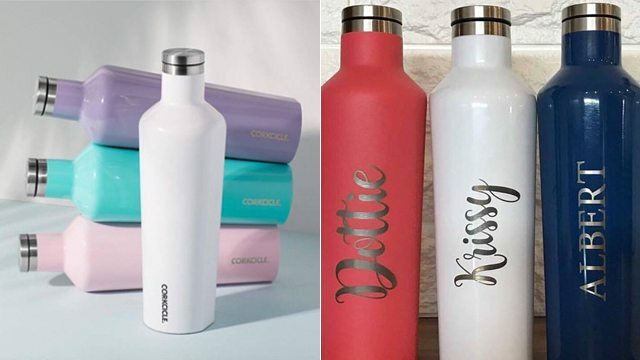 All the shades are named after the world's most stylish cities. 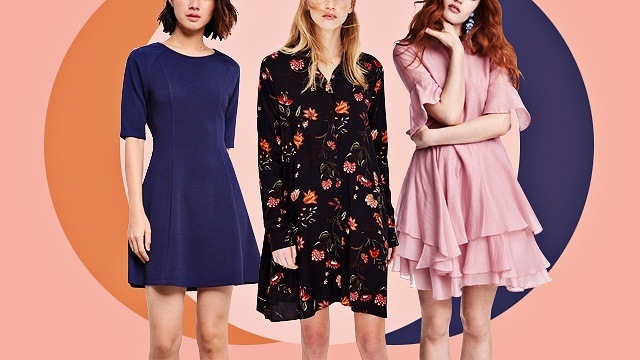 From nudes to pinks to plums (there's even a gold and a black hue), you're sure to find the shade to match your every mood! Now is the perfect time to add new tubes to your collection because Revlon is putting the Street Chic Collection on a cool promo! Until February 28, you can score each lippie for just P250 (regular price P350). Just visit any Revlon counter nationwide.